Jelly is not just for breakfast anymore. 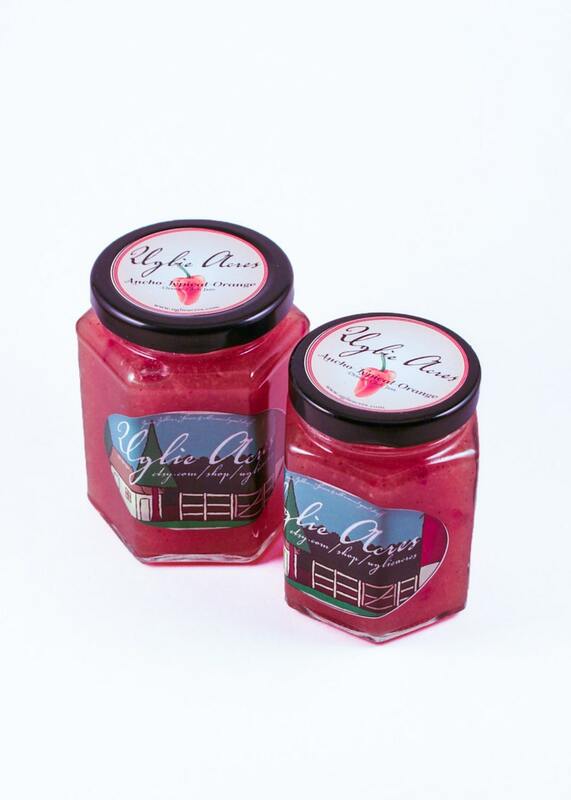 These Jellies and Jams can be used on yogurt, ice cream, oatmeal, or even as cooking glazes. You'll find countless ways to enjoy our jams and jellies. All our jams and jellies are made with home picked fruit when at all possible. And when needed, we supplement with local grown produce. They are made from all natural ingredients and without all the additives you find in store bought brands. We pride ourselves on formulating recipes that accentuate the natural flavor of the fruit. Try it and I'm sure you'll agree.